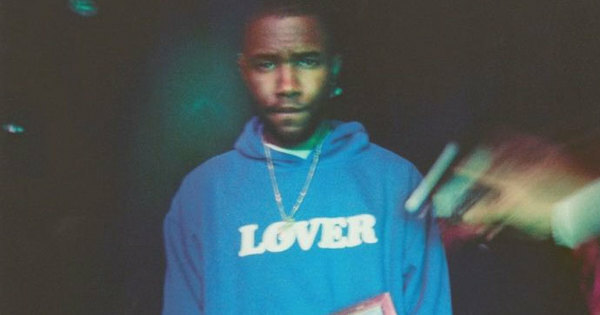 In April 2014, Ocean stated that his second album was nearly finished. 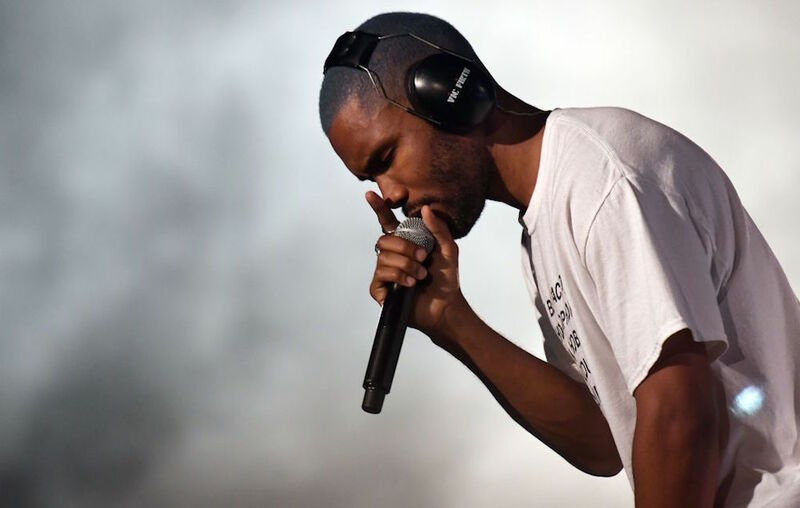 In June, Billboard reported that the singer was working with a string of artists such as Happy Perez (whom he worked with on nostalgia, ULTRA), Charlie Gambetta and Kevin Ristro, while producers Hit-Boy, Rodney Jerkins and Danger Mouse were also said to be on board. 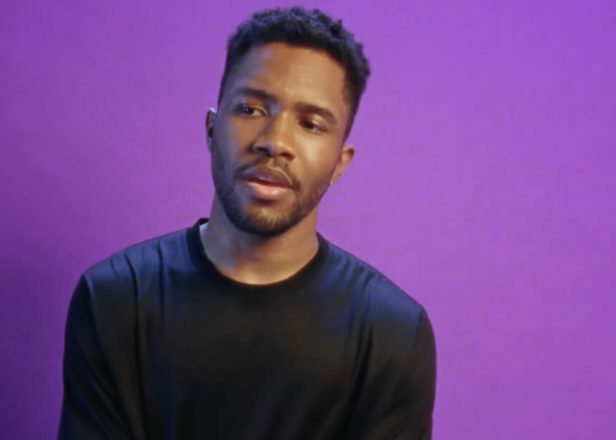 On November 29, 2014, Ocean released a snippet of a new song supposedly from his upcoming follow-up to channel ORANGE called "Memrise" on his official Tumblr page. The Guardian described the song as: ". 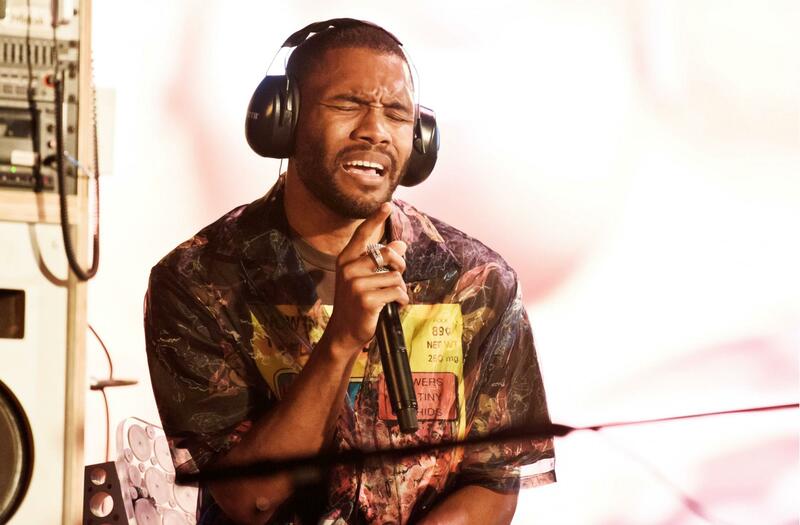 . . a song which affirms that despite reportedly changing labels and management, he has maintained both his experimentation and sense of melancholy in the intervening years". 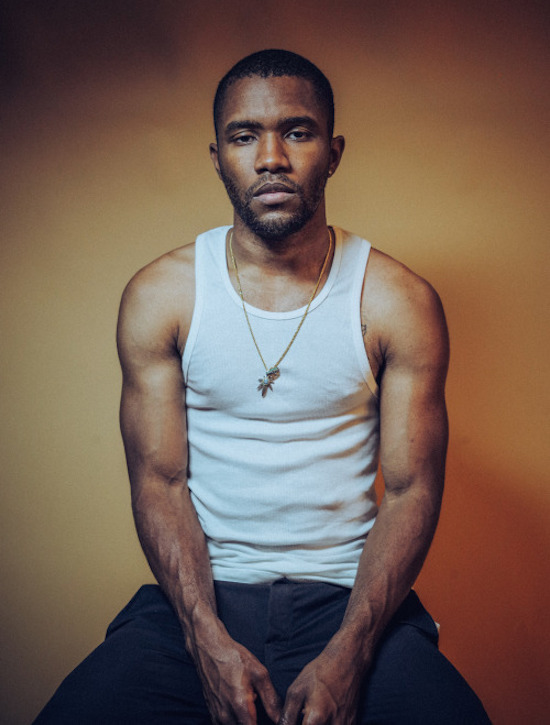 On April 6, 2015, Ocean announced that his follow-up to channel ORANGE would be released in July with "two versions", as well as a publication, although no further details were released. 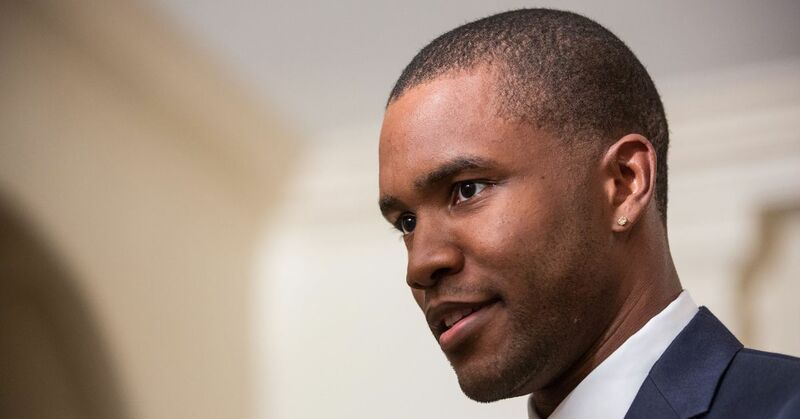 The album was ultimately not released in July, with no explanation given for its delay. 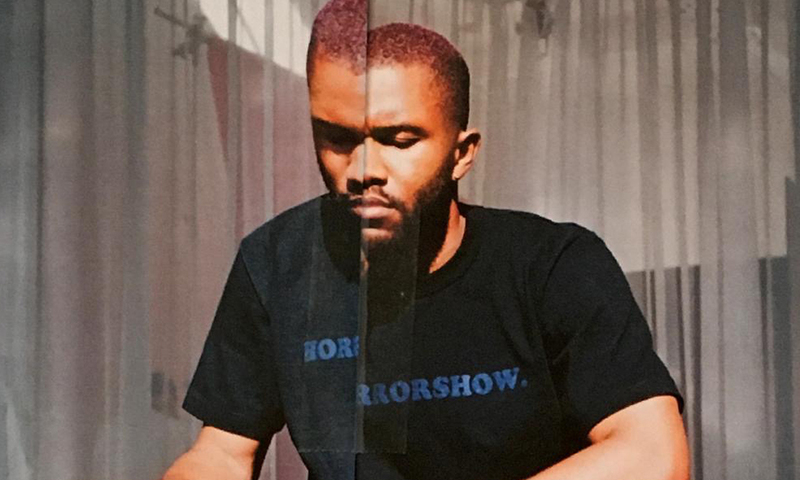 The publication was rumoured to be called Boys Don't Cry, and the album was slated to feature the aforementioned "Memrise". 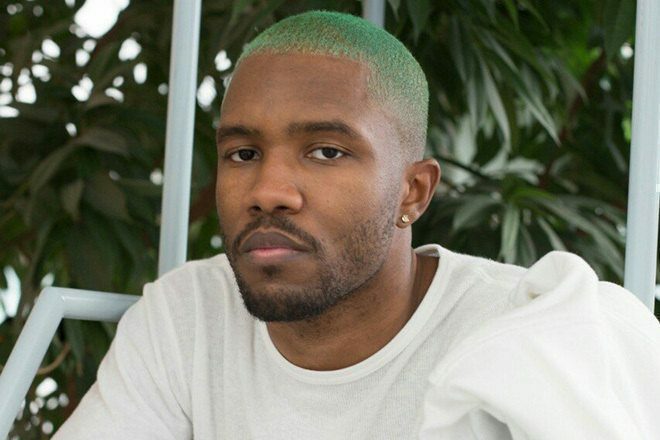 In February 2016, Ocean was featured on Kanye West's album The Life of Pablo on the track "Wolves" along with Vic Mensa and Sia Furler. 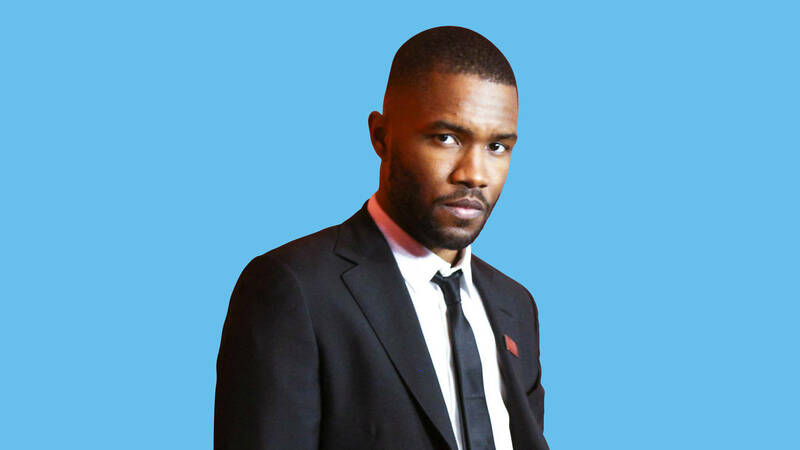 A month later, the song was re-edited by West, and Ocean's part was separated and listed on the track list as its own song titled "Frank's Track. "